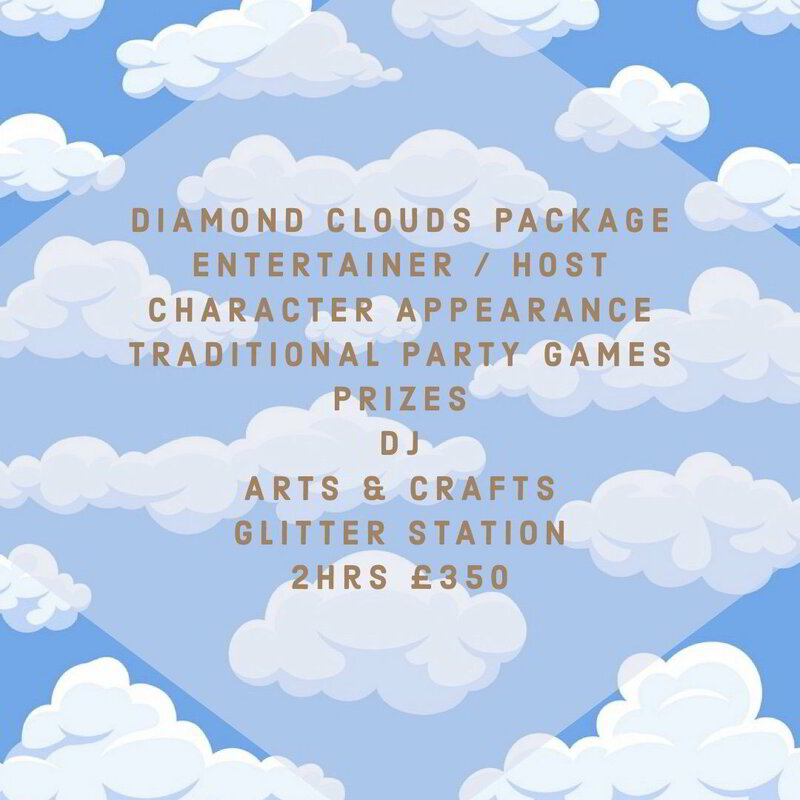 Our background as a Harrods Toys Buyer gives us the knowledge, experience and customer service skills to provide the most amazing service for your children’s party. We cover LONDON, ESSEX, KENT, HERTFORDSHIRE & SURREY. Our Celebrity clients include JLS, Gemma Collins Boutique, Samantha Faiers, Billie Faiers, Kirk Norcross, The Wrights & Cara Kilbey. 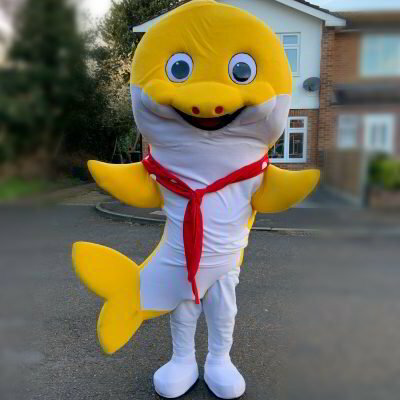 Our team of children's entertainers, character mascots, flower wall, party props are of the highest quality. Our staff are all fully trained and DBS checked for your reassurance. 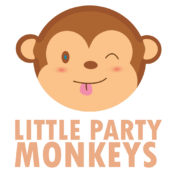 Every children’s birthday, christening, baptism, event is made all the more special with an appearance from LITTLE PARTY MONKEYS! When you book with us, you receive a 5 Star Experience. Create magical memories to last a lifetime. We are based in Loughton. Covering all of the southeast. Is your little one a LOL fan? Book the in demand DIVA DOLL to make some your little girls dreams come true. We visit all over the south east, however distances further than 15 miles from Loughton, will require minimum 1 hour booking. Our brand new stunning flower wall stands at 8ft wide and 7ft tall. The blush pink 3d flower wall is the most beautiful backdrop to add to your event. Make a huge statement and provide friends and family with an insta worthy backdrop. The very much anticipated baby shark do do, has arrived & is making lots of children happy! The perfect addition to your little ones party. Packages are based on 25 children. Packages can be amended to suit your personal requirements. 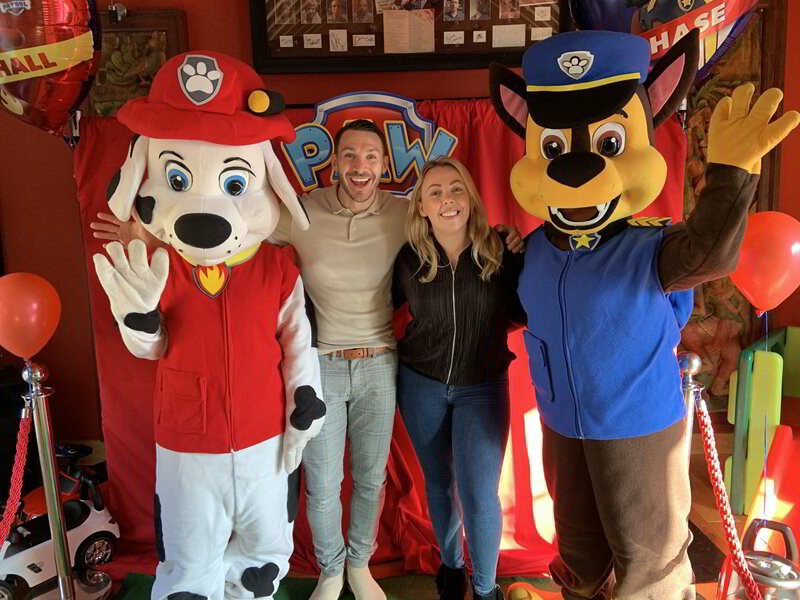 Our entertainers will host your children’s birthday party or any event that children are attending. 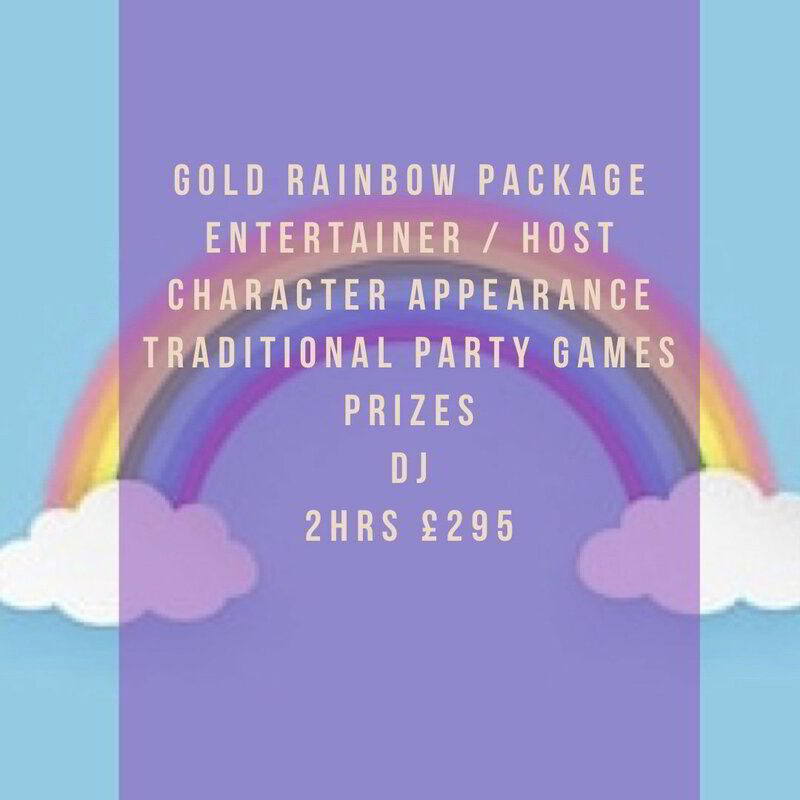 Book our team to entertain the children with music, traditional party games, prizes, character visits for the children. Our team of proffesional & enthusiastic ladies take the time to ensure all the children are having fun. 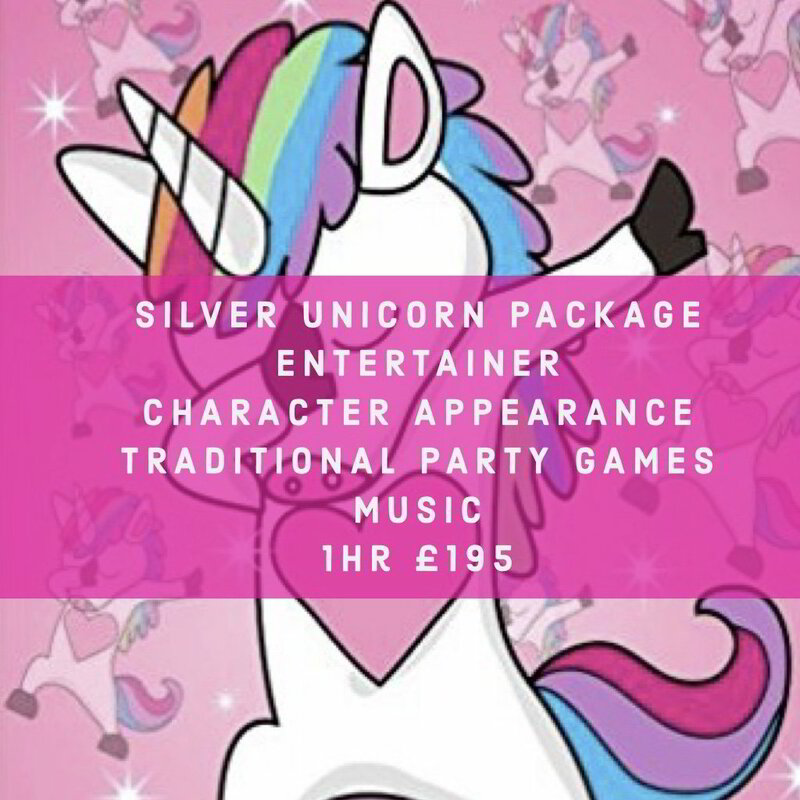 With over 15 years experience in children's entertainment you can be sure to trust us. When LITTLE PARTY MONKEYS are hosting, Mum or Dad can relax and enjoy - leaving us to take care of the children.